Such smartphone user students always ask these question on Google like; What is the best app for college students? What are the useful apps for students? What is the best app for studying? What are good study apps? Educational apps for kids? How do you study for college applications? Is Evernote good for students? and so on. Now, why we call our mobiles as "Smartphone"? It is just because, their use is not just effective for elders but also helpful for college students. Keeping informative and educational apps will definitely help you enhance your focus. Such apps are usually kept either free or affordable to college students who are not independent to earn for themselves. 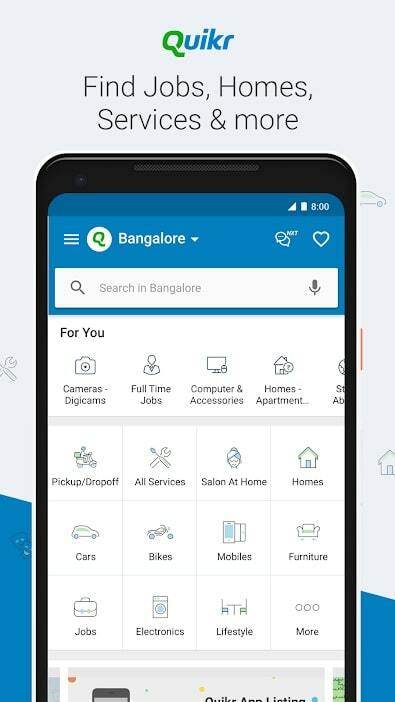 Now, before moving further and finding out which apps should be added in your mobile phone, the first check is there any official university app launched by your college, university or institute etc. 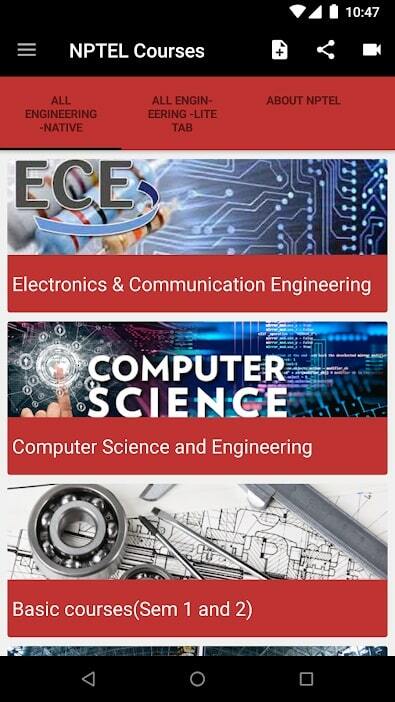 You could able to access your college calendar, events, courses, study materials, timetables and so on through such apps. Such information will help you connect with your campus and to have access to any online programs, seminars, webinars etc. planned-by or planned-in your college. Moving ahead, you might have installed a couple of social networking apps already like Facebook, Instagram, WhatsApp, Skype, Twitter etc. But these apps are just for fun and to stay connected with your buddies. But there are other apps are also available in the store which will elevate your educational profile. Here not only listed the study apps for highschool students but also useful apps for college students that you must try. Also, if you haven’t read '25 Highest Paying Mobile Apps That Earn You Real Cash & Rewards', I highly recommend checking it out. 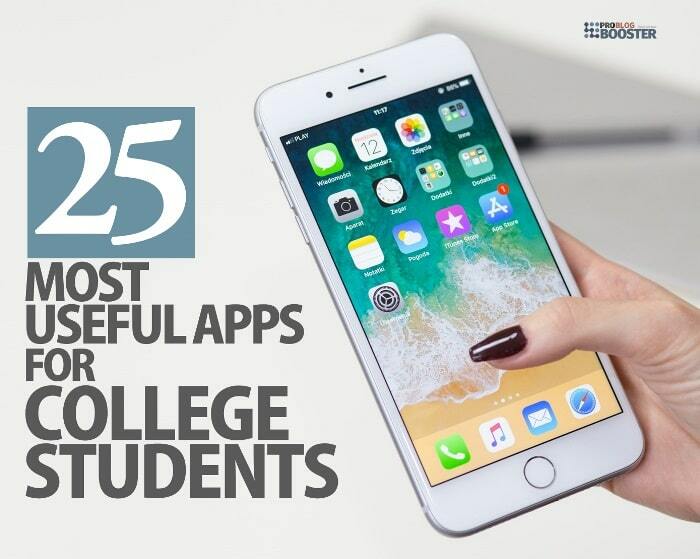 Top 25 Useful mobile apps for college students. This is one of the most chosen apps by students as well as by teachers. Quizlet offers a huge database of features and flashcards for various kinds of study requirements. You create your own flashcards and share that with your buddies. As per Google, more than 30 million students using Quizlet app on monthly basis. This is because it's a leading educational app that makes studying history, languages, vocabulary, and science with a simple and effective approach. And yes, it's a free app too. Also available for Kindle, Windows devices. 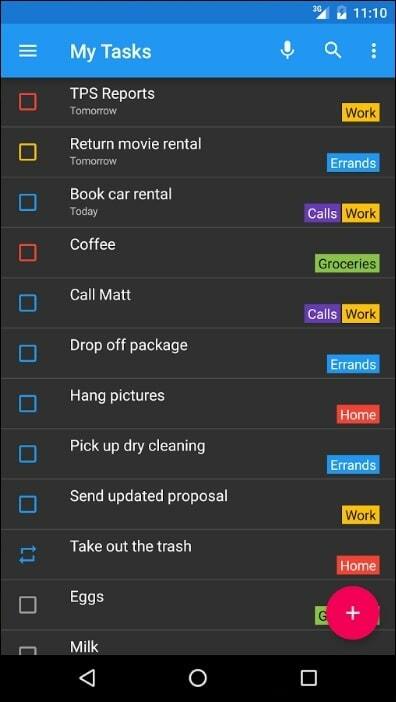 As per its name, it helps you organize your tasks with tags. You can also set reminders based upon your locations. It also supports Google Task synchronization where you can synchronize with multiple Google Task accounts. This app includes translations in over thirty languages. You can update, store and manage your task list from anywhere and at any time. Can also sync across all of your devices. Also available for Windows devices. This is a revolutionary app in India where people can make mobile payments online. This is one of the safest and fastest online payment processes. Payments from this app are more secure and are quicker than internet banking. You can recharge your mobiles phones, pay bills, transfer funds etc. 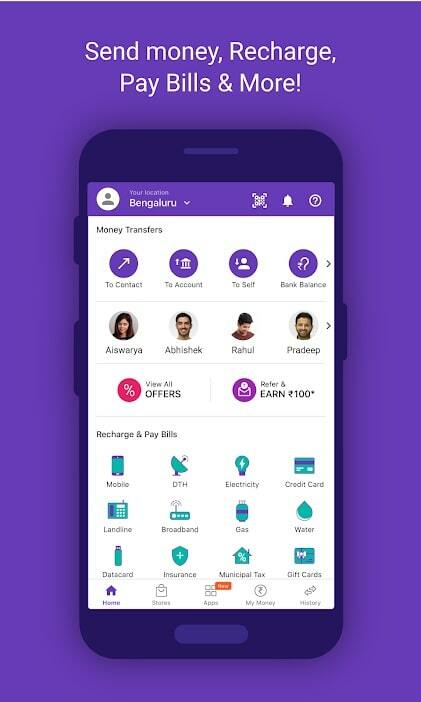 by using a PhonePe app. You can also apply coupon codes to earn extra cashback while doing the payments. 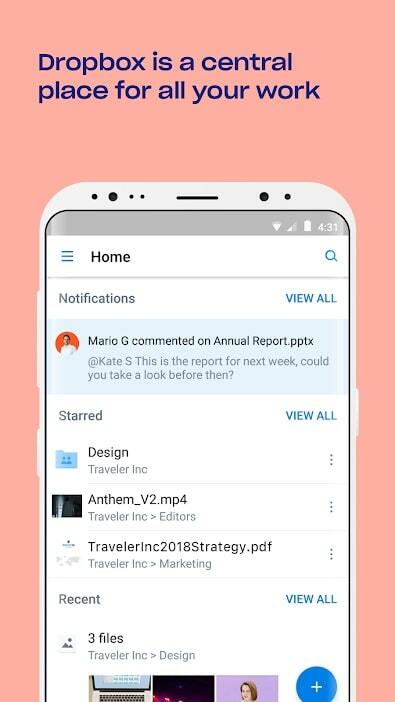 This app is designed to handle mobile notifications on your computer. By installing this app on your mobile, you can also transfer files to and from your mobile phone and with your friends as well. You will always be connected with your friends. 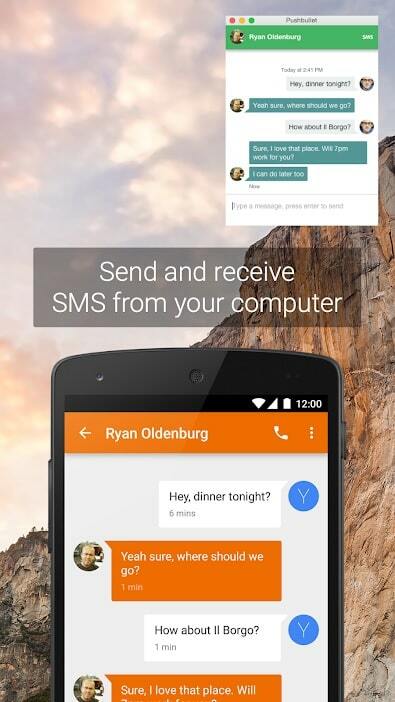 Even you can reply to the messages from popular messengers like Whatsapp, Facebook etc. by using Pushbullet. 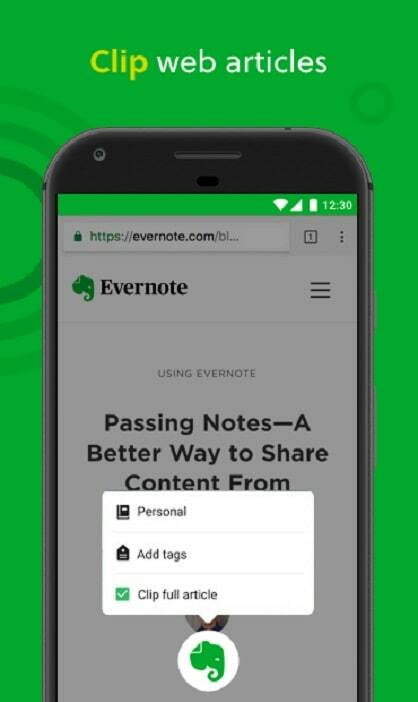 Just install the Pushbullet extension on your chrome browser and connect your mobile. You will start receiving mobile notification on your computer screen. 5. Prestigio Ebook Reader app. In this app, you will find multi-lingual, multi-formated audio/video books as well as text books. The app holds the library of 50,000+ textbooks for students or adults. The app also offers Speech-to-text functionality. You can read multiple eBook file formats including epub, html, fb2, fb2.zip, txt, pdf and so on. You can even create, edit and store your books, organized by desired criteria like author, type, series etc. If you are kind of a book lover person, you will definitely be going to love this Scribd app. Here you will have access to a wide range of books, documents, magazines, audio tutorials, and much more. 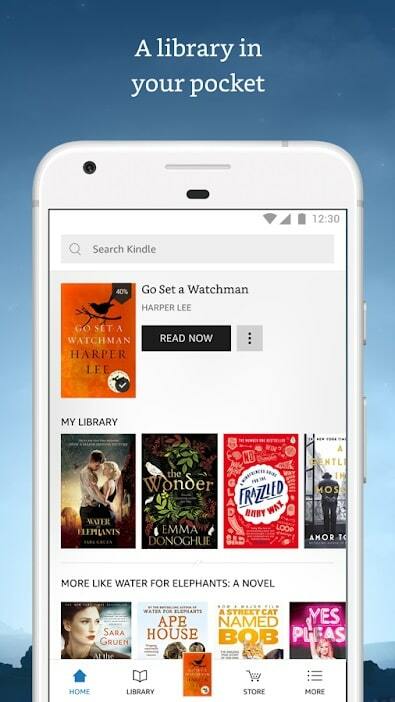 This apps gives ultimate books as it holds the biggest online book library. 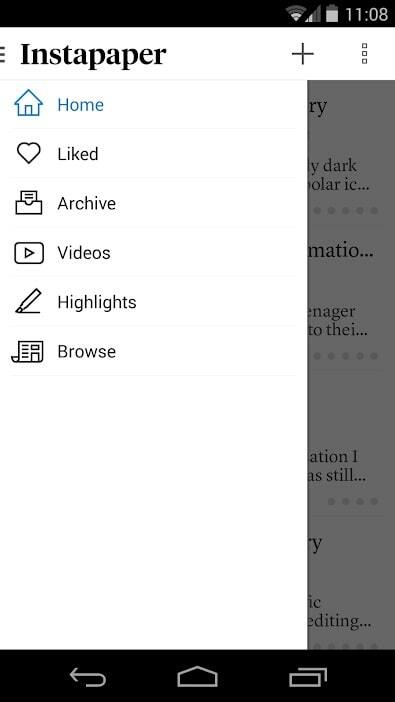 In this app, you can create your own library where your favorite list of all your favorite notes, texts, books, documents etc. are stored and even you can share that with your friends also. Also available for Kindle devices. 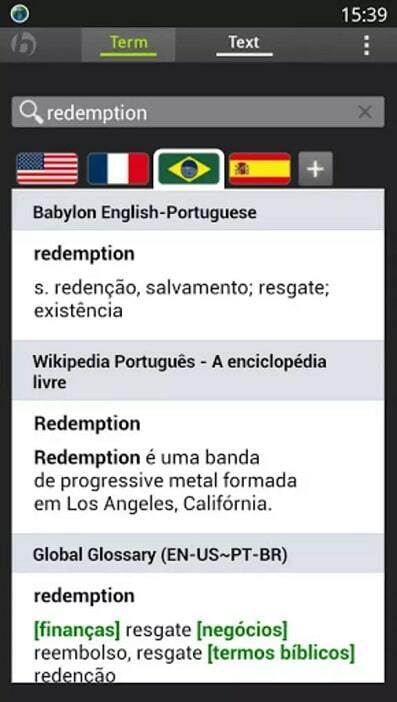 As per its name, this is a dictionary app where you can translate and find difinitions for english words. It look against online dictionary definitions as well as thesaurus synonyms for you. 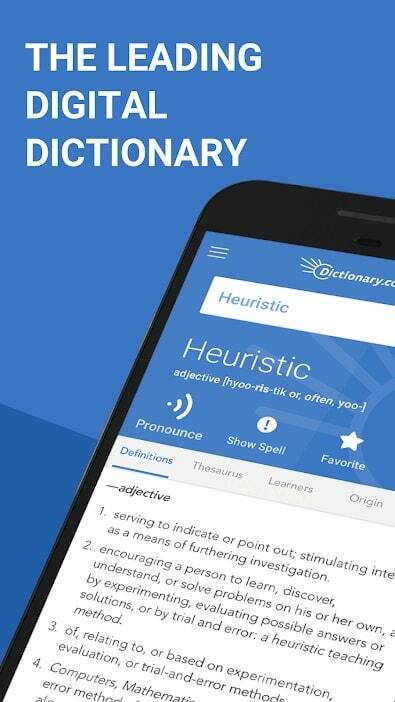 This app searches over 2+ million words and their synonyms and antonyms. You can also do voice search in this app. It also help you improve pronunciation with ease. It also notifies "Word of the day" so that you can use that in your day to day conversations and also help you increase vocabulary. So its good to have mobile dictionary than carrying heavy weight dictionary. This is nothing but National Programme for Technology Enhanced Learning (NPTEL) app which will help you to join IIT. There are tons of study programs, courses, online lectures, videos, audios tutorials etc. are present and are given by IIT professors. If you wish, you may enroll in their courses as well. Even you can give certification exams. Or even you can learn many things without joining any exam. This app is specially build to present more and more videos from successful people. 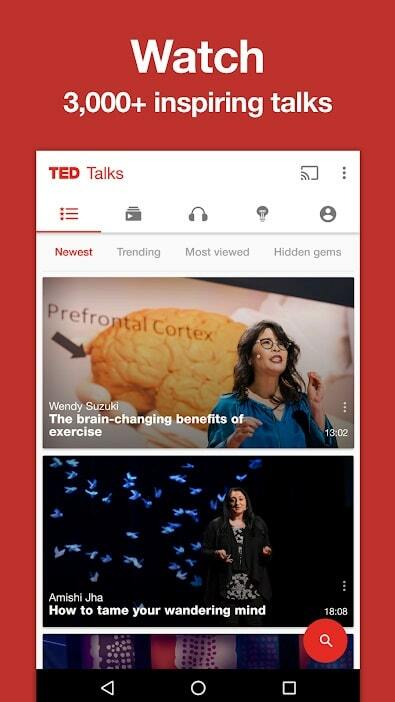 Speeches from such remarkable people are published freely through this app. Such videos are most likely motivates or inspired people and also to give more knowledge from various fields. You can even find subtitles in 100 languages. You can even download audios or videos so that you can listen or view them offline later and much more features. This is nothing but a financial management app. 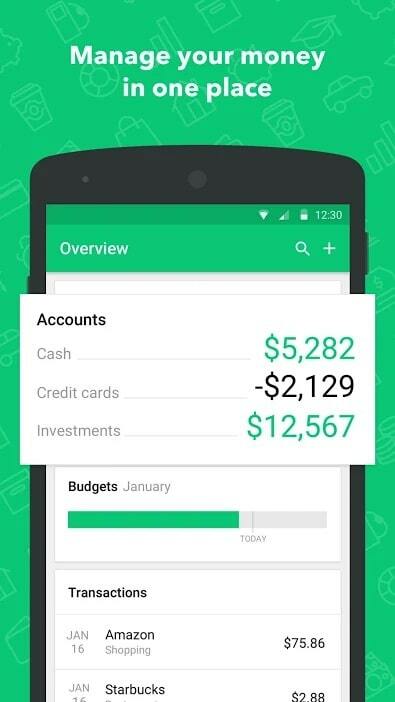 With the help of this app, you can control your budget as well. Its not too early to start thinking about saving the money. 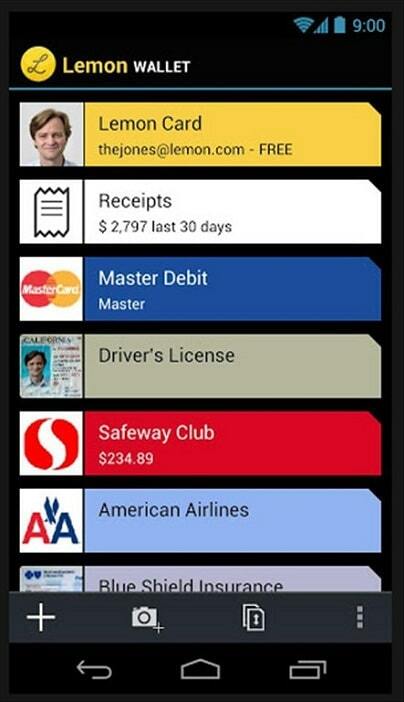 This allows you to keep track of your expenses. It also allows you to view all accounts, savings, credit cards, automatically add and categorize the transactions etc. This is nothing but an online library. You can lend some books from this library and then after you use, you may put them back to the library for rent to help other readers. This will help you save your money which you usually spend on textbooks. You can easily search for the textbooks by its title, author, or even by scanning a barcode etc. If you are interested in studying literature, then this will be the app which will provide you information about every character, plot, as well as summaries of every book you read. It will then help you to start writing papers on things which have read so far. On top of this, this app also provides an audio version that you can listen during walks. 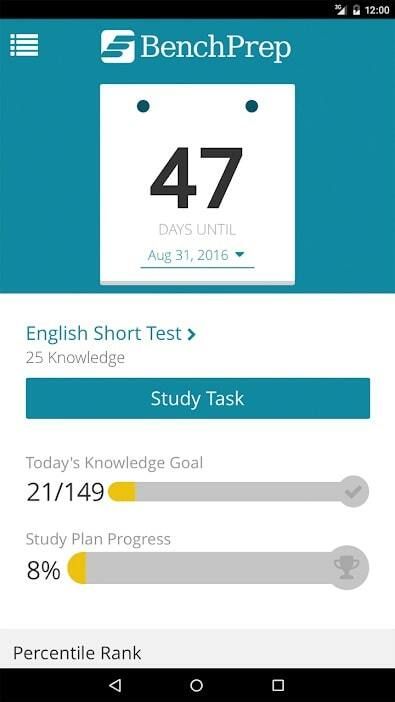 If you have fear of deadlines and never wanted to submit your assignments too late, you should have this app on your mobile phone. 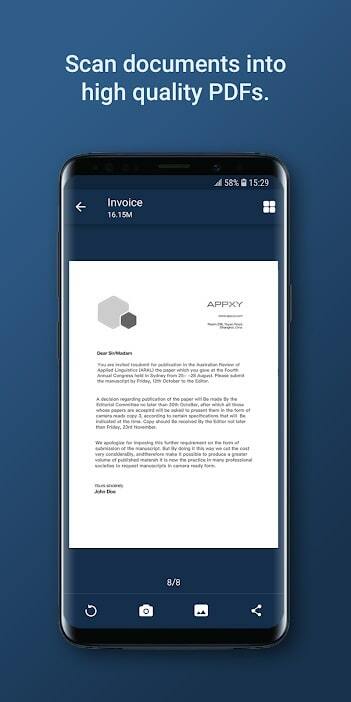 With this app, you can manage deadlines, records, maintain to-do lists, notes. It also gives you access to those things wherever you go. Additionally, since its cloud storage, you can even access that from your PC or laptop. Dropbox is nothing but a shared storage space. 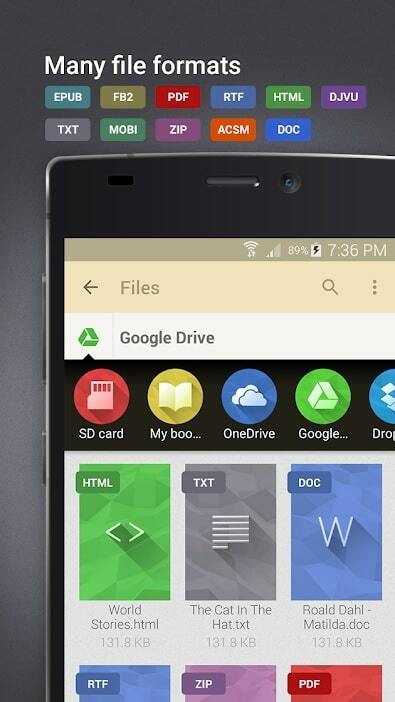 You can store all your data, documents, photos, tutorials, study materials, etc. Since it uses cloud-based technology, you can access all your data from anywhere even if you forget to bring your mobile with you. Simply store into and access from Dropbox cloud storage whenever you struggle to find something in hurry. 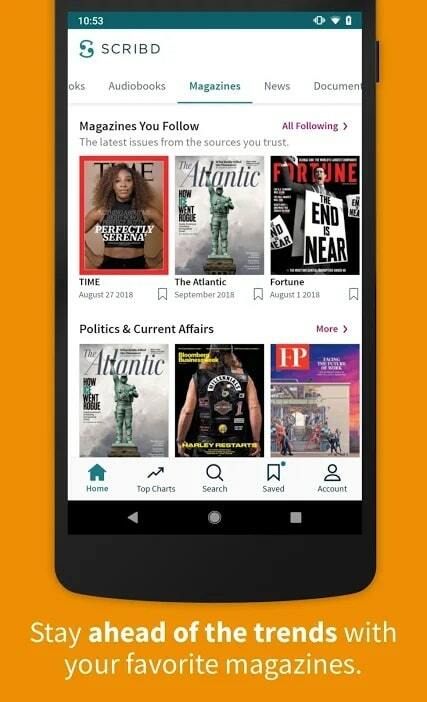 In this app, you can save online materials like web pages, blogs, websites, articles, newspapers, as well as magazines etc. like long articles. It will save your time and you may catch it up all whenever you get free time. It also provides you bookmarking, also arrange a comfortable environment so that you should focus and read without any distractions. Even whatever you download, later you can see them OFFLINE. Sometimes, we need something in PDF format. Here with the help of this app, you can directly convert your photo to a PDF document. Just take a picture of anything like graphs, text, tables etc. 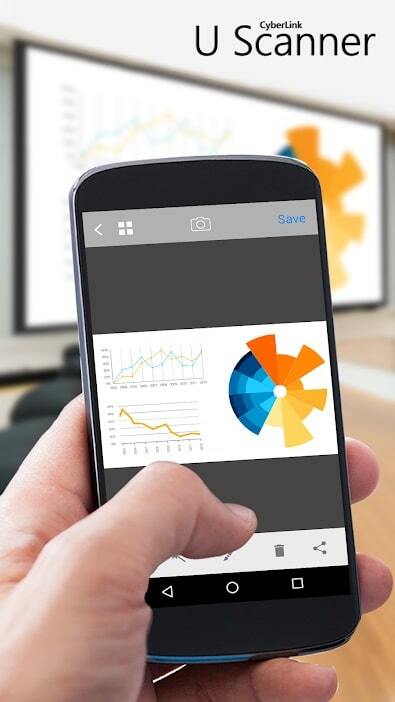 and the app will convert that image to a PDF document. This is the quickest way to create a PDF from an image. It simply scans the image and converts that in pdf file. If you are interested to get information about physics or any sports, this app is the best option for you. It has a highly effective cloud-based search which used to generate quick answers across thousands of domain. It holds a wide range of algorithms and data so that it will be used to generate correct and precise answers to your queries. 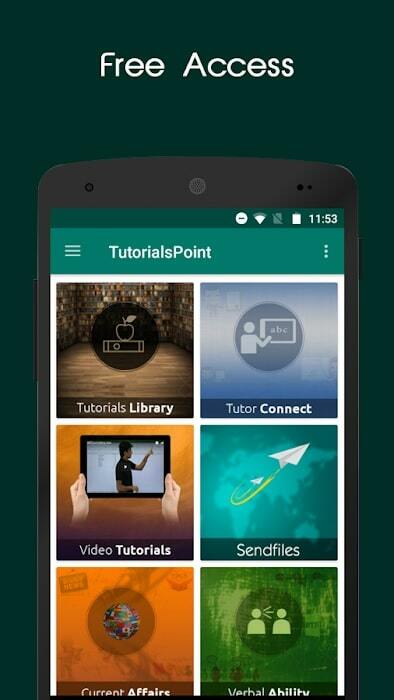 There are apps which help you to prepare yourself for entrance exams. This is one of those apps where you can prepare for GMAT, MCAT, GRE, SAT etc. entrance exams. It will give you more than sufficient digital information, cards & study materials. 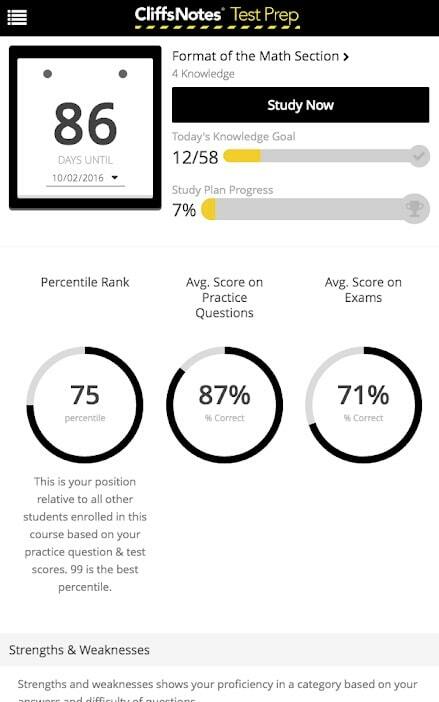 You can even track your preparation level by giving online mock test too. 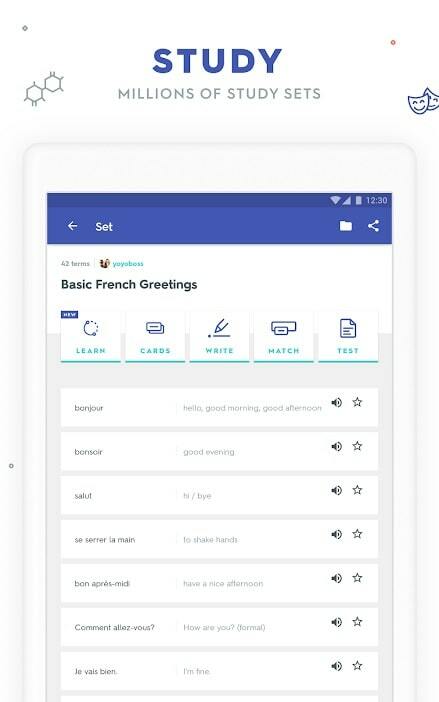 This app is translator app where you can translate in more than 75 languages. You can even get solutions for the problem so that you can have the helpful vocabulary for your exams. It also provides a flash-card tool which will help you keep track of all vocabularies that you need. Such vocabularies will then lead to being the master in a language. Majority of students have a fear of maths. 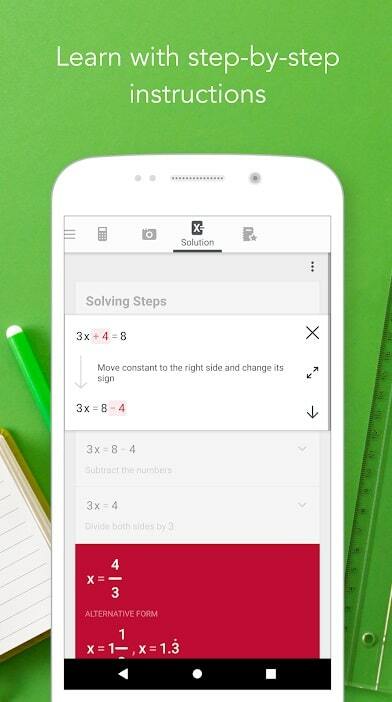 This app is built for those students who are weak in maths. 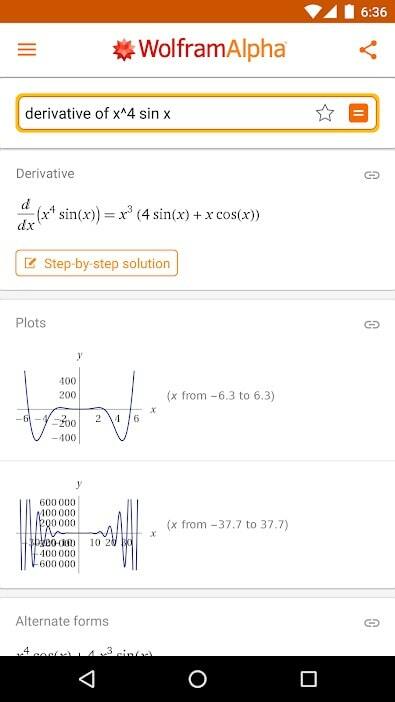 You won't believe, you just have to point your mobile camera to your math problem, this app will then find all possible solutions to your problem. You can then follow step-by-step instruction to solve your problem. It supports almost all kind of mathematical problems. In this smartphone world, no one carries heavy books. Yet they love reading. This app is meant to satisfy this need. You don't have to carry heavy books along with you all the time. Just download and install this app in your smartphone. You can go ahead and read everywhere & anytime. You will have access to numerous books, newspapers, textbooks & more. 22. Tiny Scanner or Scanner++ app. Its similar to that of U Scanner app, but here in this app, it especially converts the handwritten format to pdf document. Just click the photo of your handwritten page, it will then automatically convert and save it in PDF format. You can even email or save it to the media library after it gets converted. You can even edit, crop, color, update the image before converting it to pdf. This application is for Android mobile devices only and is capable of storing digital copies of your payment cards, loyalty cards, either ID, credit, bank or insurance cards etc. Therefore, you can check your details anytime and anywhere with this app. If you are bore of writing bibliography, now you can get rid of it with the help of this app. 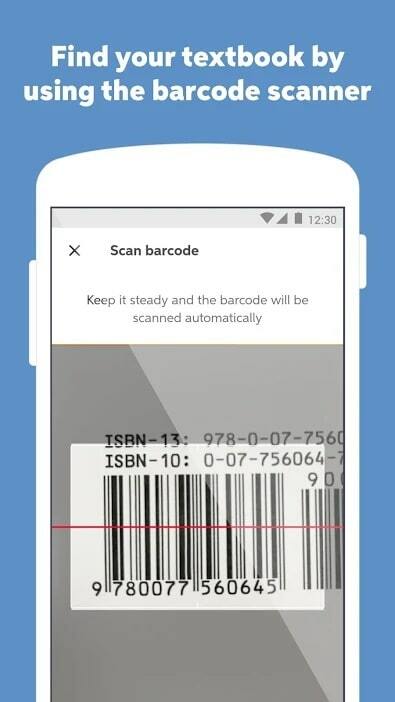 Just scan the barcode of the book from your camera, it will then create instant citation accordingly. 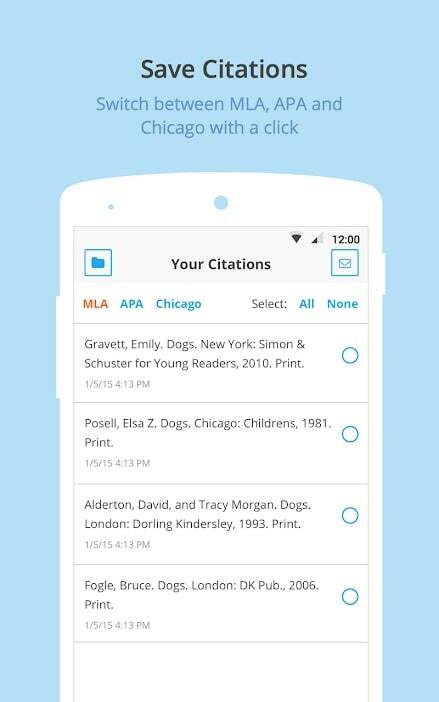 On attractive thing with this app is that you can switch between MLA, APA, Chicago and even over 7000 citation styles. Those styles typically include Harvard, ASA, CSE formats and it's just in one click. Apart from your college schedule, you have to look after what are the recent jobs are available in the market. You should then lined-up yourself accordingly. This app is a job search app which will help you find the job as per your requirements. You can even post an advertisement to give a job to others as well. You can even use this app for reselling and buying used stuff from other people. As per its name, this app holds 150+ high and helpful quality tutorials for web developers. This typically includes Ajax, HTML, CSS, XML, Python, Ruby, JAVA, SQL and so on. It will definitely help you understand what are coding or programming languages to be used while publishing tutorials, blogs etc. I hope you will try above apps and you will definitely be happy with the kind of features give by these apps. Feel free to use below comment section to get in touch with me anytime. Happy to hear from you.